iland is a provider of cloud computing infrastructure with high-availability datacenters specifically designed for cloud computing, disaster recovery, desktop virtualization, and Software as a Service (SaaS) solutions. 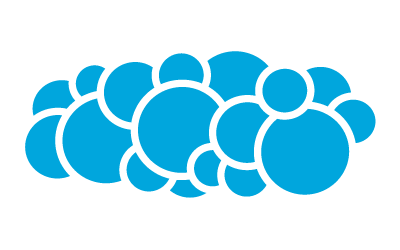 iland grew and evolved from its founding in 1995 as a hosting provider into a provider of colocation, and now cloud computing. 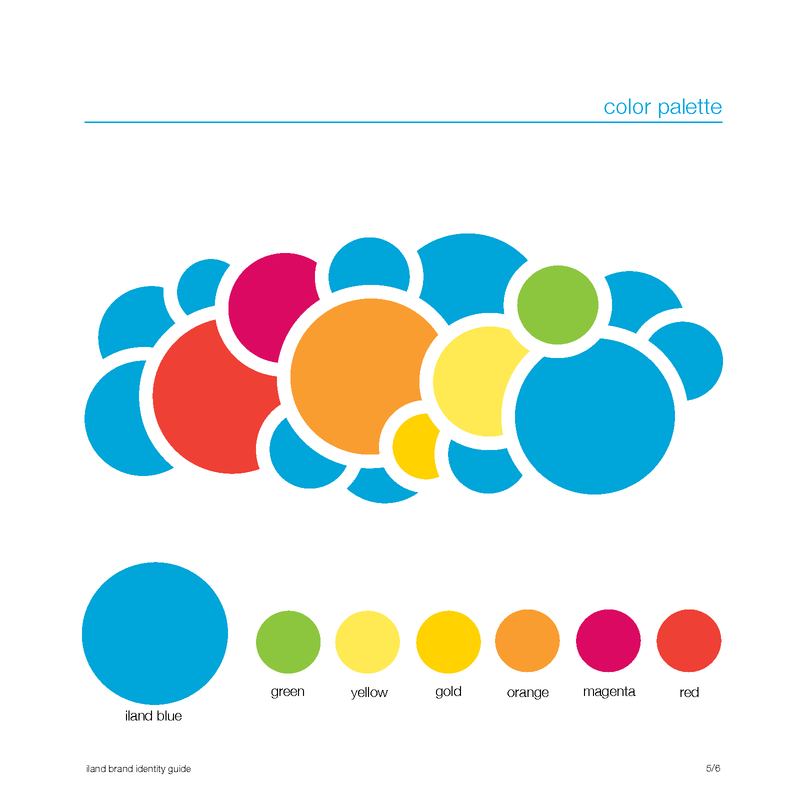 But the brand identity didn’t evolve—it was time for a facelift. 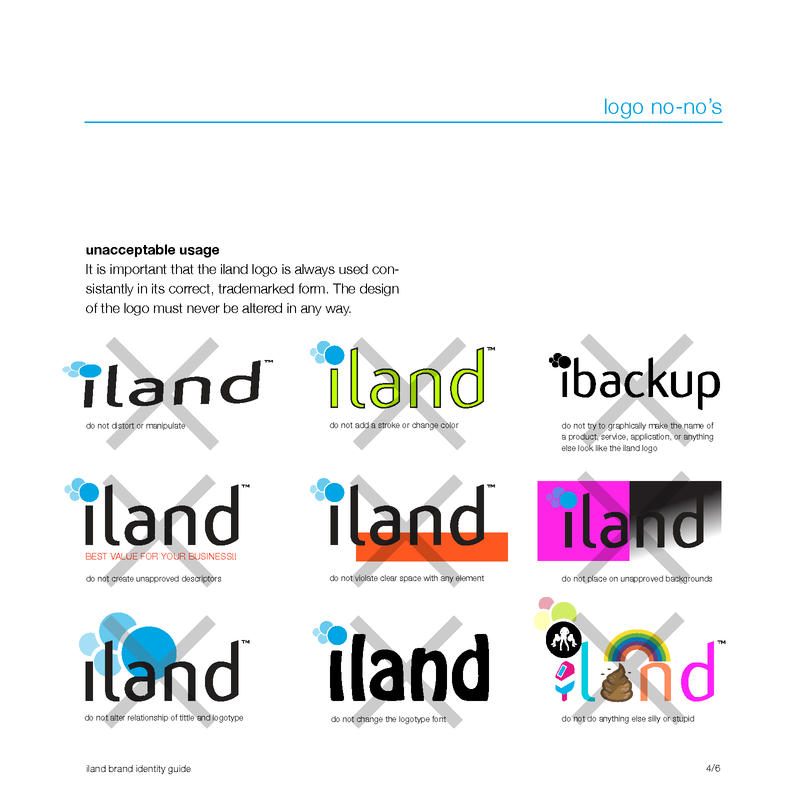 As creative director and copywriter, I redesigned the iland logo as part of a comprehensive rebranding effort by iland to better communicate the IT company’s focus on cloud computing. 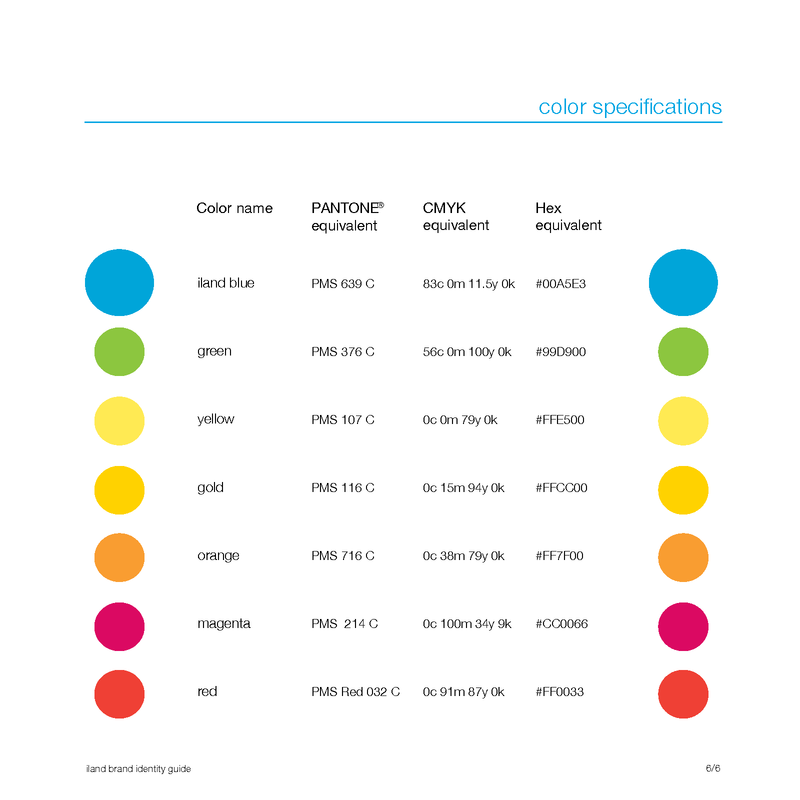 The American Advertising Federation–Houston (AAFH) awarded the logo an ADDY Citation in 2010. 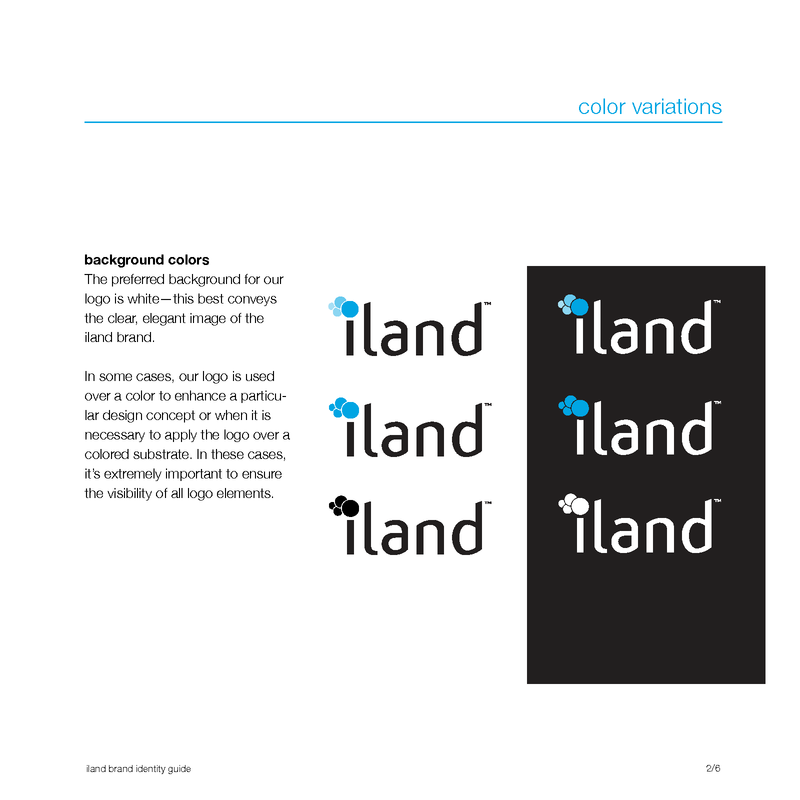 The logo consists of the logotype that makes up the iland name and the graphical element that forms a flamboyant, cloud-like tittle over the i. 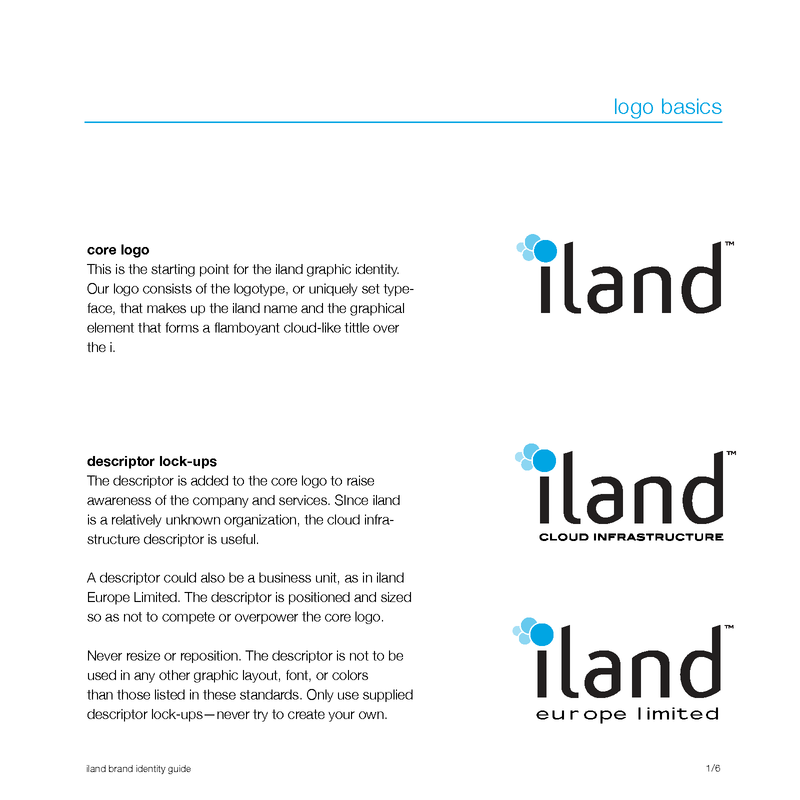 The cloud element in the logo is the starting point for various cloud graphics used in interactive, tradeshow, and other iland collateral. The rebrand wasn’t just about aesthetics, it was about more effectively communicating the company’s core benefits. 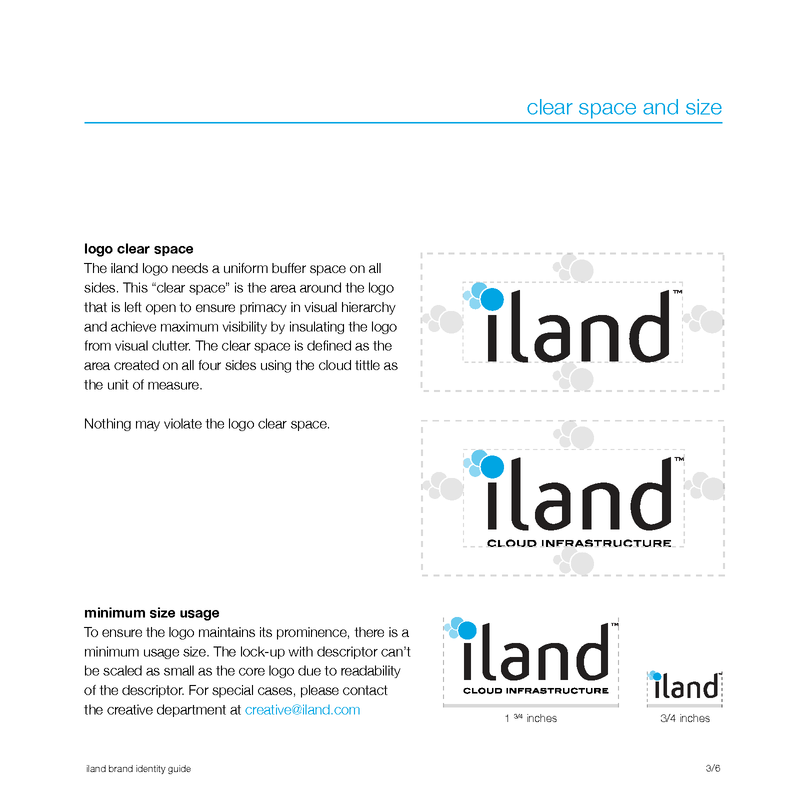 With industry analysts predicting the size of the cloud computing market more than doubling between 2010 and 2013 to over $150 billion, it was a business priority to effectively position iland in this marketspace with a refreshed identity and focused brand message.